I sit at a computer all day for work, and my favorite hobby is blogging and I can't escape the screen! What else is there to do but make it as beautiful and organized as possible? Here are a few past desktops, and my brand new one I made last weekend. Show me how you readers have personalized your screens, I'd even love to post some here as inspiration. Just send me an email with a screenshot attached! 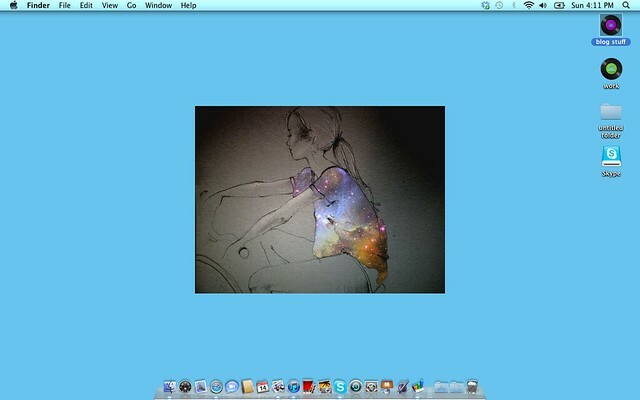 I adore your desktops! So organised! Mine is just about to die and is filled with rubbish so I hope I take care with mine as much as you look like you do!! Haha mine just has the default icons and a giant picture of my cat's fuzzy white tummy :D Every time I load it I miss him so much! 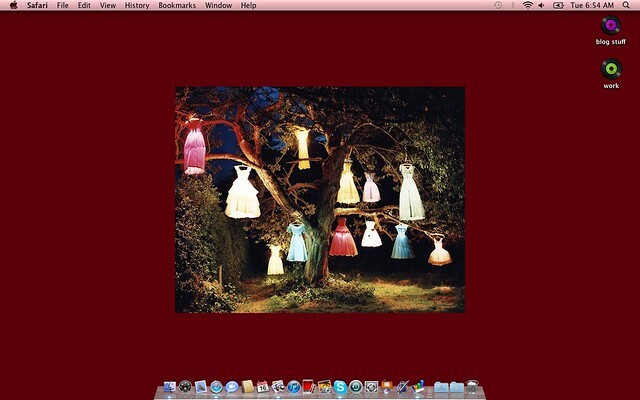 Your desktop is so cool, mine is a utter mess and so very very boring. Kallie I want to trade!! 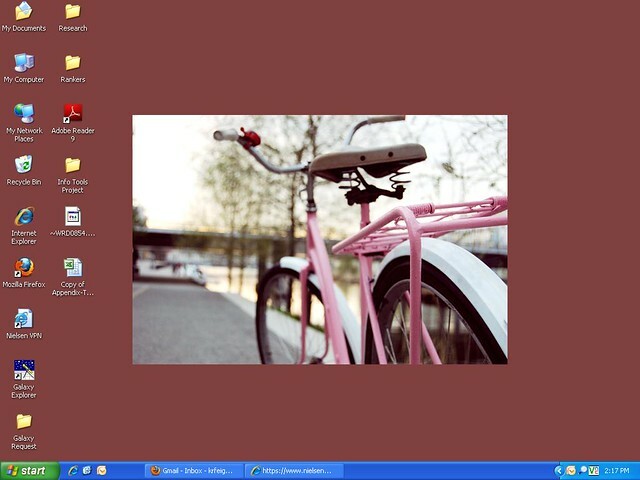 lol I am not allowed to change the backdrop on my computer, I work with a bunch of jerks. I love the pic of the bike, perfect for summer!! Aww, I really really love the first one too, so cute! 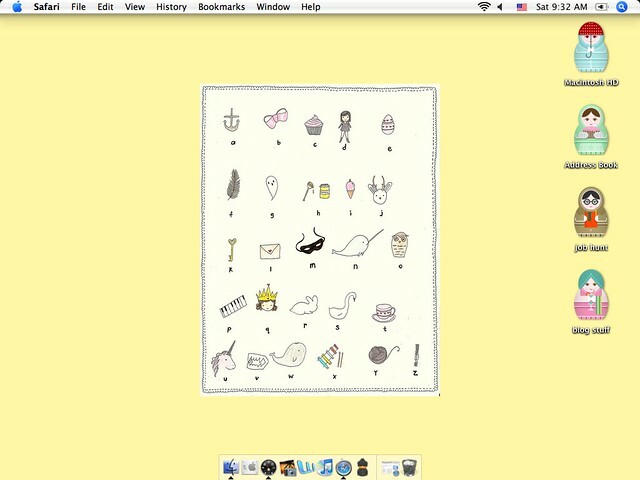 The first desktop with the Matryoshka dolls is so cute! I have infer from a few of the articles on your website trendy, and I really like your tastefulness of blogging. I added it to my favorites net stage list and will be checking promote soon. Divert repress out my position as ok and vindicate me know what you think. Thanks.